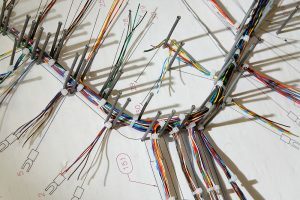 Lower your costs and improve your quality by outsourcing your wire harness manufacturing to Control Cable. With over 40 years in the industry, Control Cable specializes in the manufacturing of custom wire harnesses for a wide range of applications. 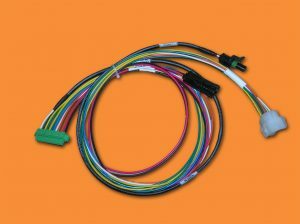 Our experienced team of technicians can manufacture quality wiring assemblies to your spec or print. Our expertise ranges from single wire assemblies to turnkey, ready-to-ship, fully-tested systems. We are experts at providing assemblies ranging from small gauge, 28 AWG thru 1 AWG and everything between. We train and certify our production, engineering, and quality team members to the IPC/WHMA-A-620 standard, as an integral part of our commitment to continuous improvement of product quality and reliability.